Billy Elliot does almost everything a musical should do, and more. One of the most electric, passionate and exhilarating shows to land on Broadway in years! What is Billy Elliot Like? 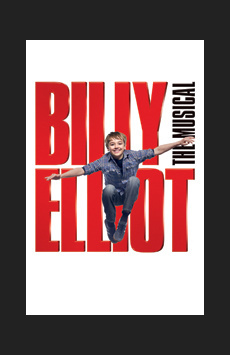 A transfer of the smash-hit West End production, Billy Elliot brings on tears and laughs almost simultaneously. The show is decidedly dark, reflecting the bleakness of Billy’s declining hometown and the uncertain future of his struggling family from beginning to end. 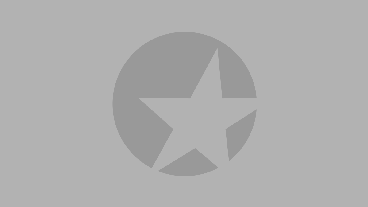 Don’t despair, however: the show is buoyed with plenty of humor, and the numbers performed by the show’s title stars exceed even the highest expectations. Billy Elliot has an undoubtedly uplifting and touching story to tell, but if you’re looking for a simpler dollop of Broadway fluff, this might not be the best bet. Is Billy Elliot Good for Kids? Just because a show is about a child doesn’t mean it’s necessarily for children. The show is littered liberally with the sort of bad language you’d expect to find in a blue-collar community during tough times (some of the best expletives are delivered by the show’s child stars themselves), though nothing worse than you’d hear on your average late-night cable drama. A few mildly violent riot scenes and a 2+ hour running time may make the show unsuitable for your own youngsters, but the show’s message, content and story and content are a definite don’t-miss for ‘tweens and above.